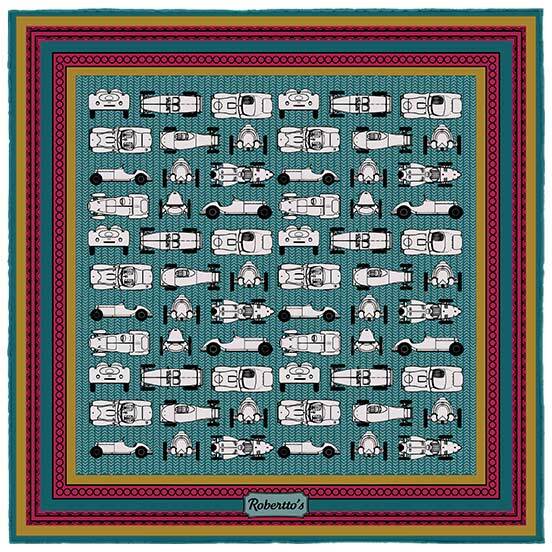 Is there anything more elegant than the curves and iconic design of a classic racing car? 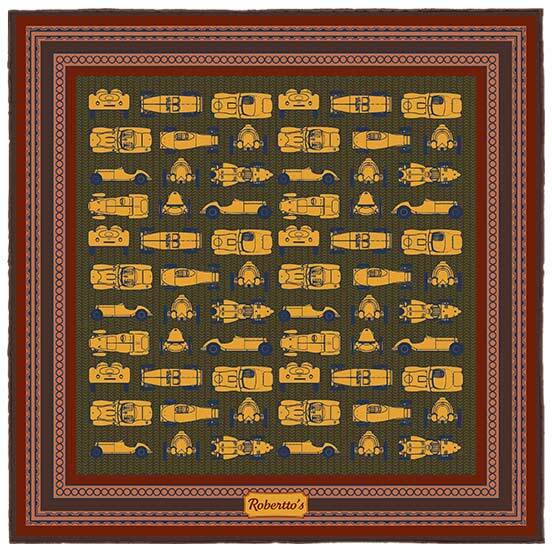 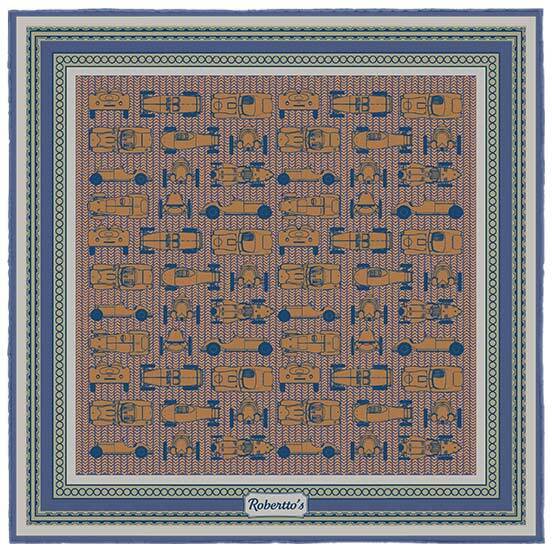 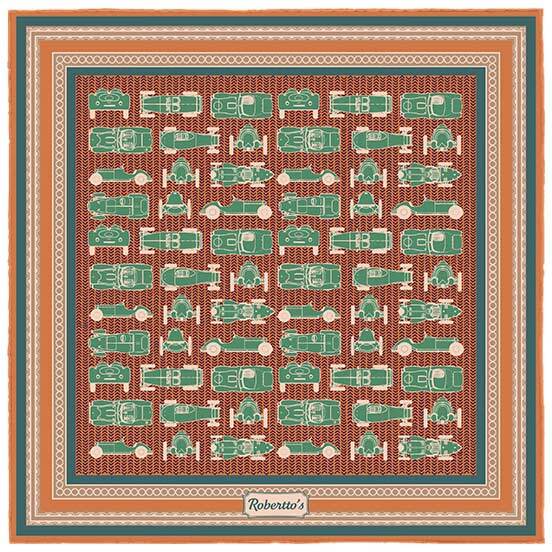 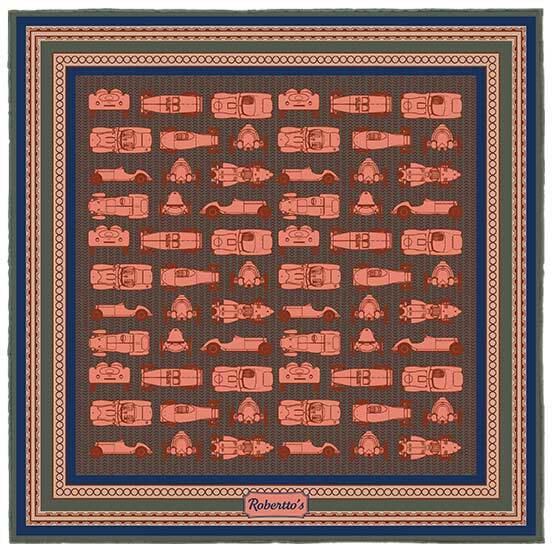 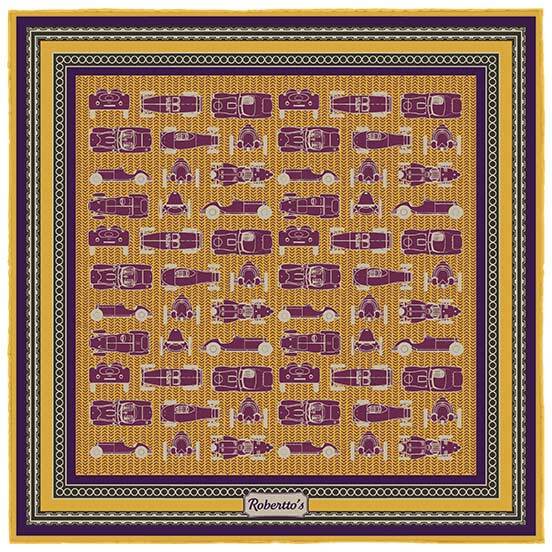 Harking back to a golden age when mustached gentlemen rocketed around racetracks in their glorious motor engines, this pocket square design is full of the glamour and style of a bygone era. 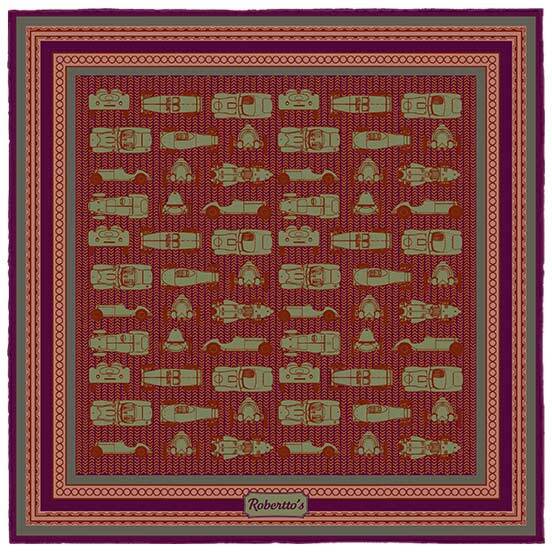 The rich and vibrant hues of this beautiful set of pocket squares brings a touch of contemporary class to this vintage design, bridging the old and new in a way the modern individual knows is the essence of sophistication. 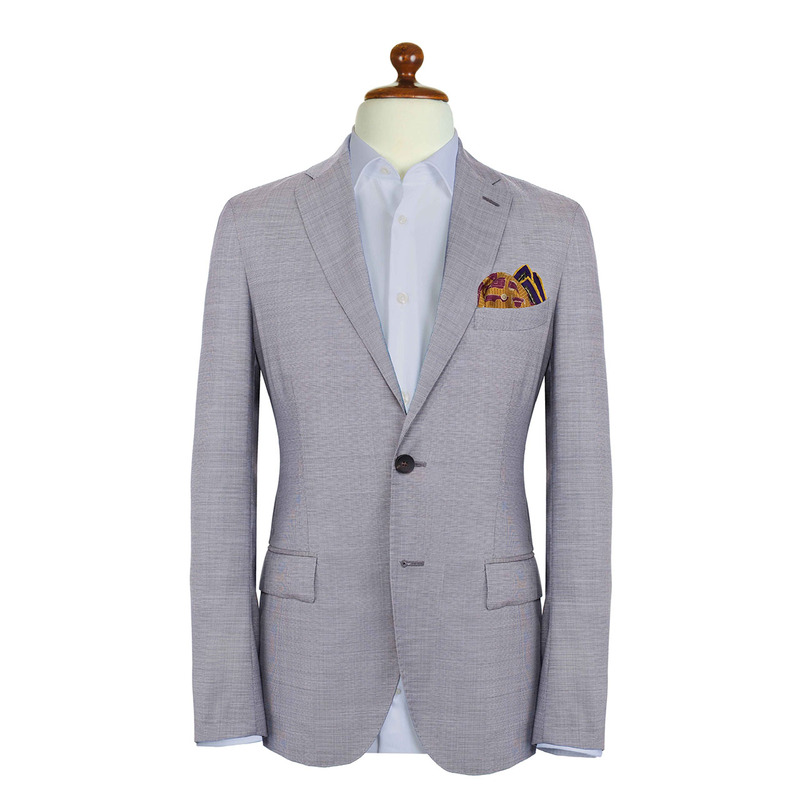 Start living life in the fast lane by bringing a flash of color to your jacket, and by expressing your unique fashion sense with an outfit accessorized with a stunning pocket handkerchief. 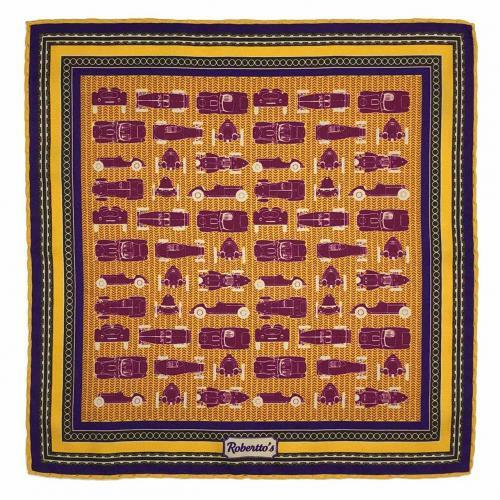 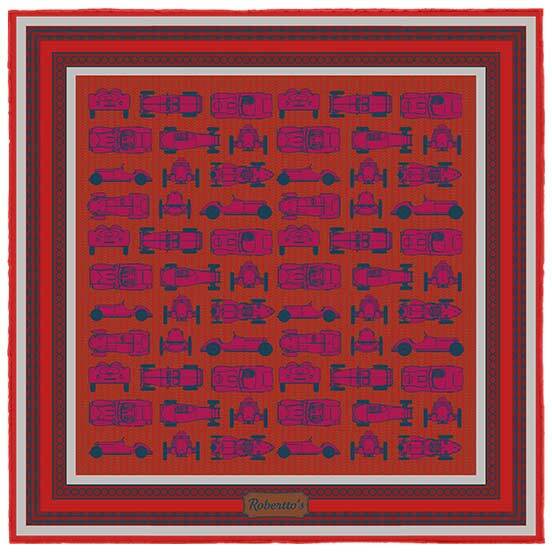 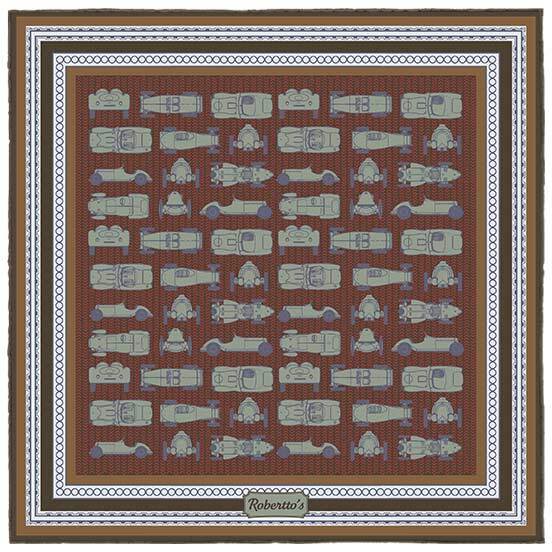 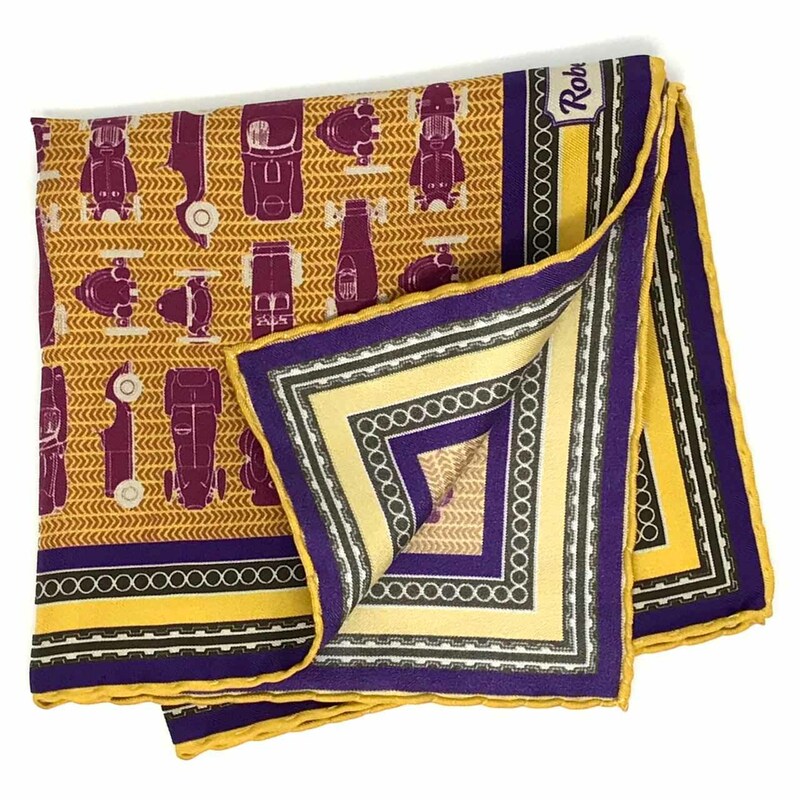 This beautiful pocket square, with its chevron-emblazoned Tuscan yellow background and grape colored motorcar pattern is a bold choice of design, ideal for the individual looking to make a statement with their fashion choices. 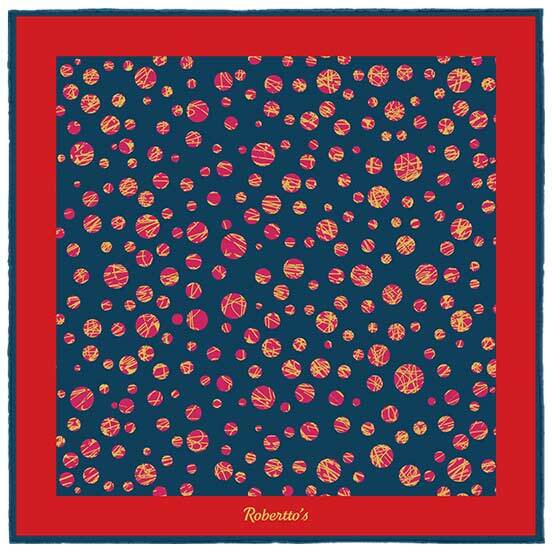 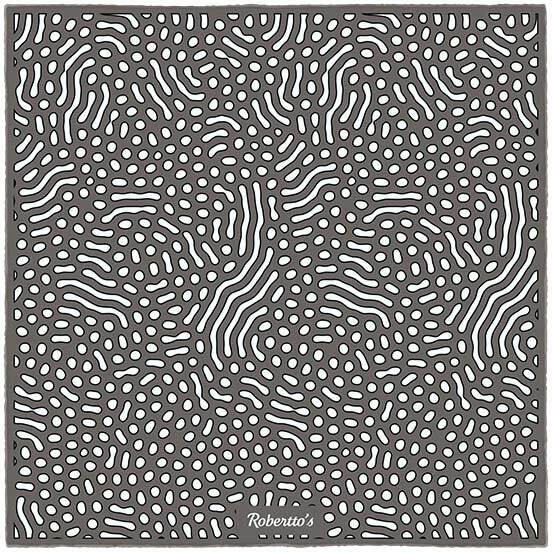 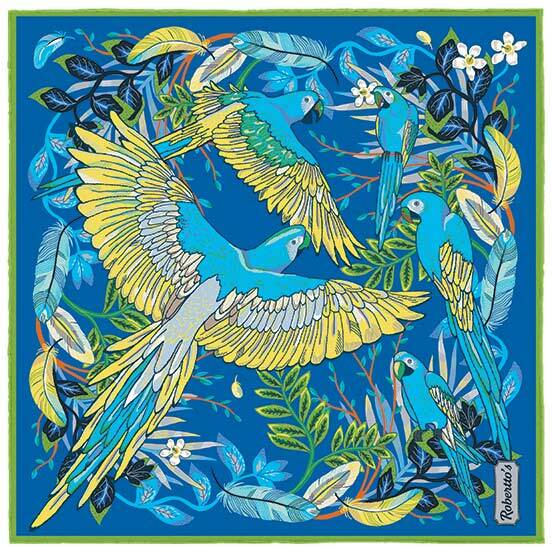 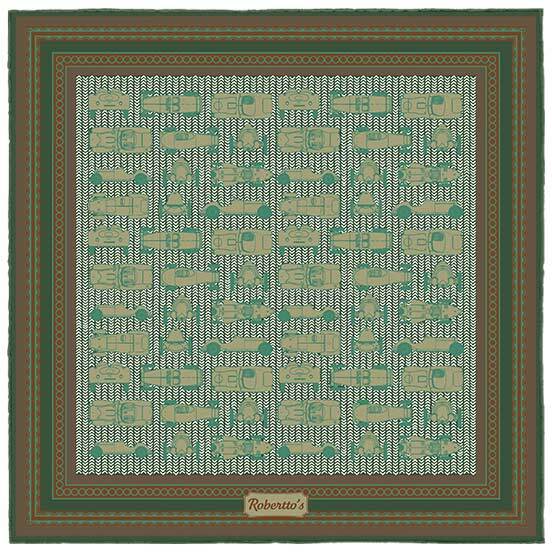 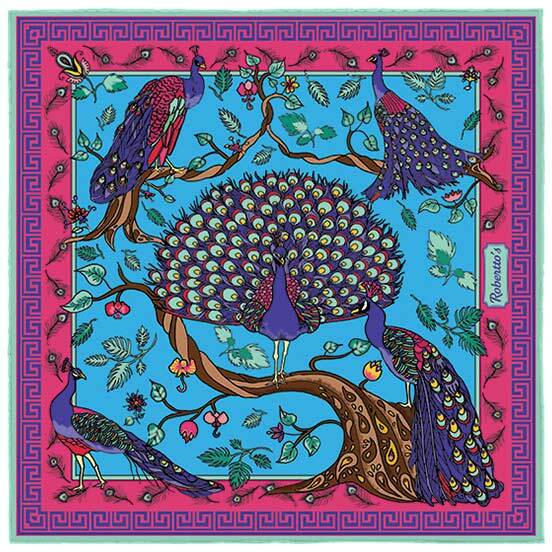 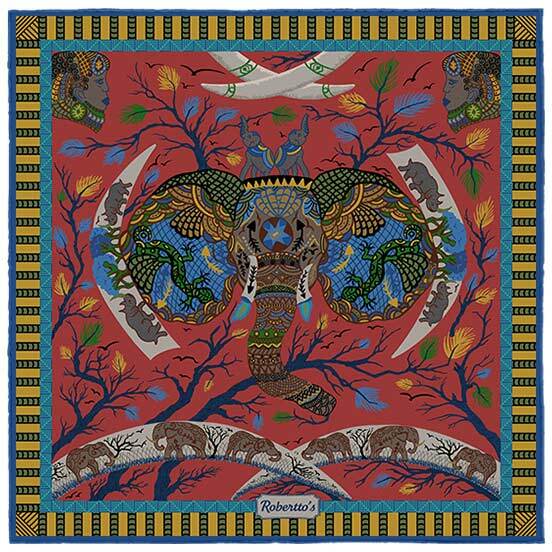 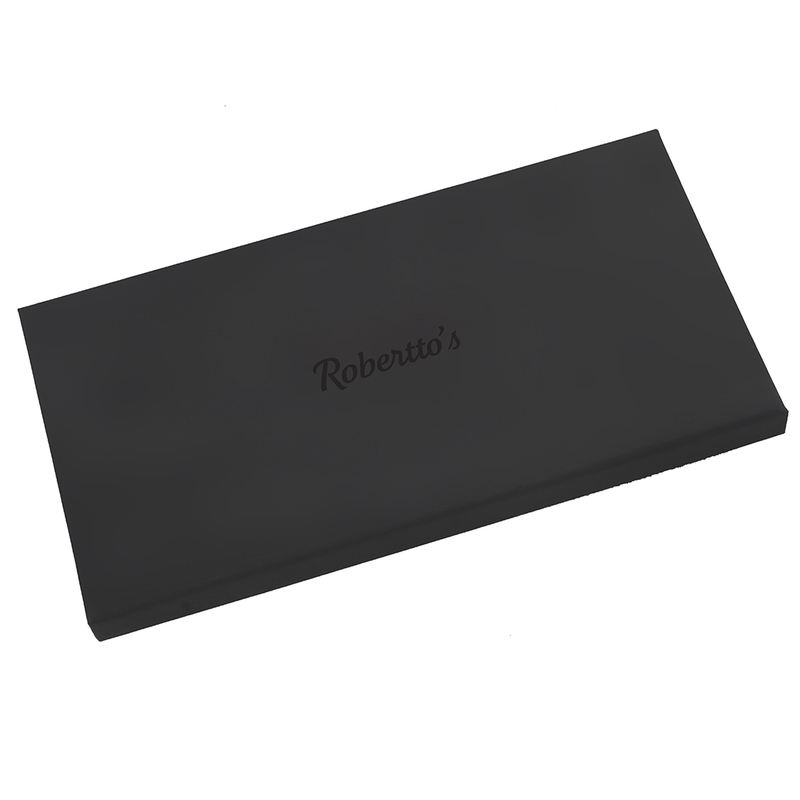 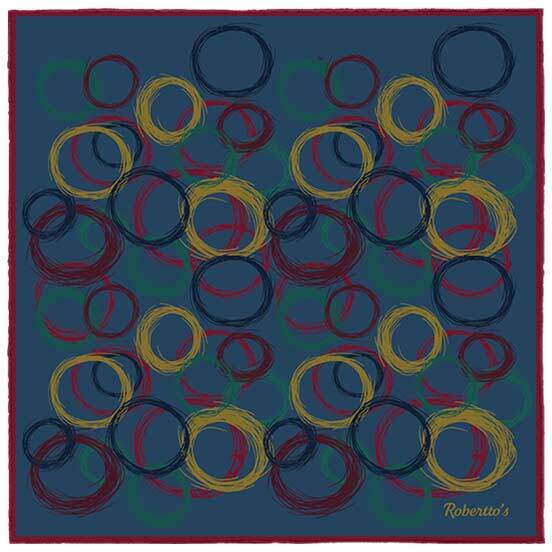 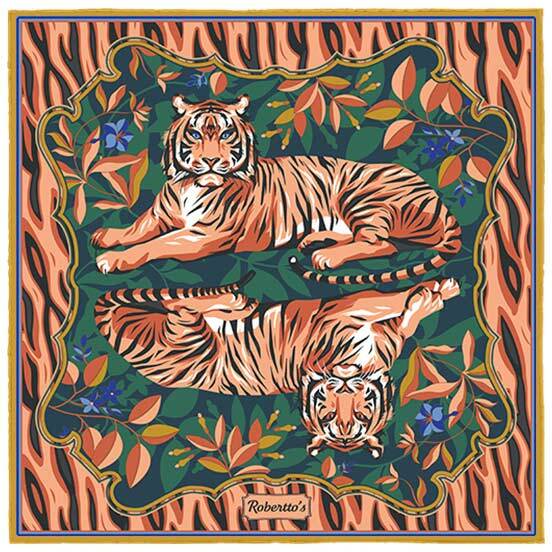 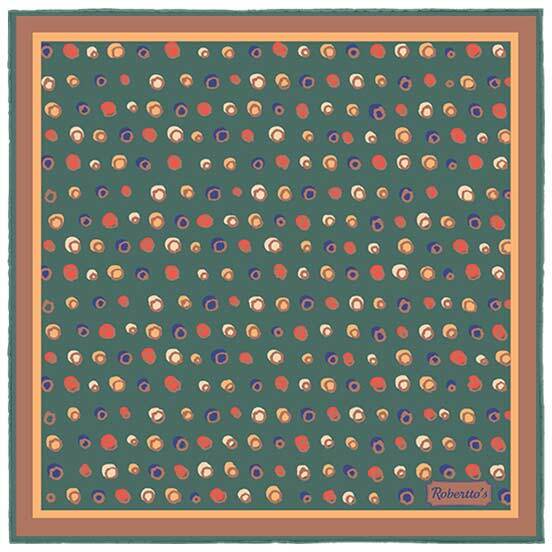 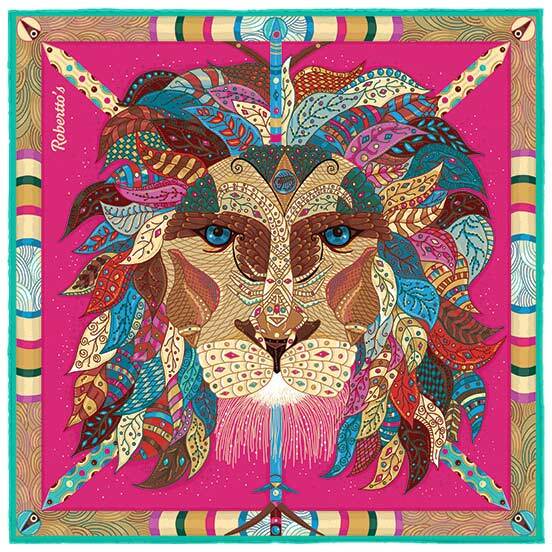 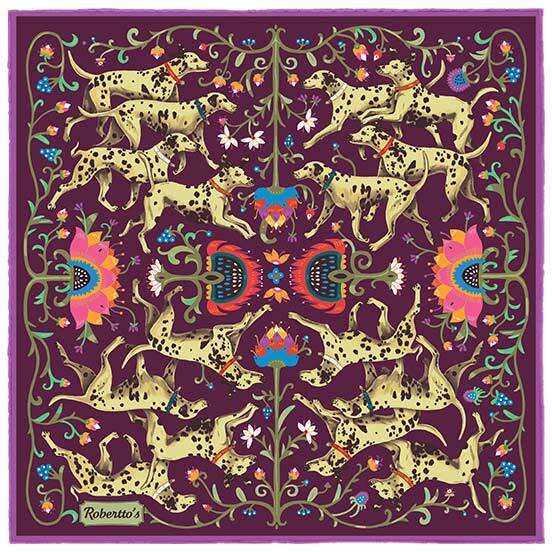 Elegance is an attitude, and silk pocket squares such as this one are all about allowing your unique and avant-garde fashion sense to shine through. 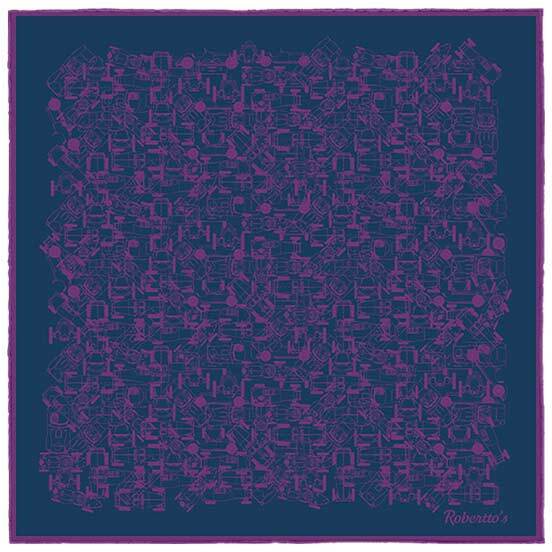 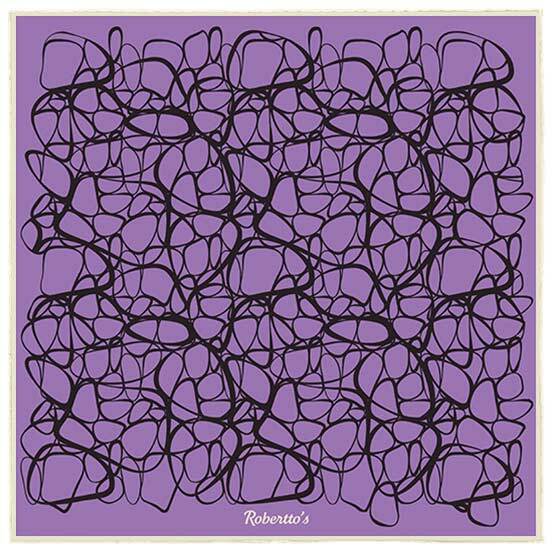 For a truly stunning, memorable effect, pair this pocket square with a charcoal suit and white shirt, accessorized with a purple tie.